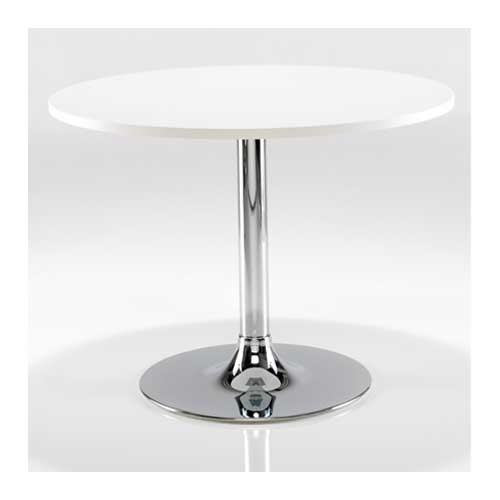 Gresham LTD Dining Table With Chrome Trumpet Base. Available In Any Of Gresham's Wood or Pastel Finishes. 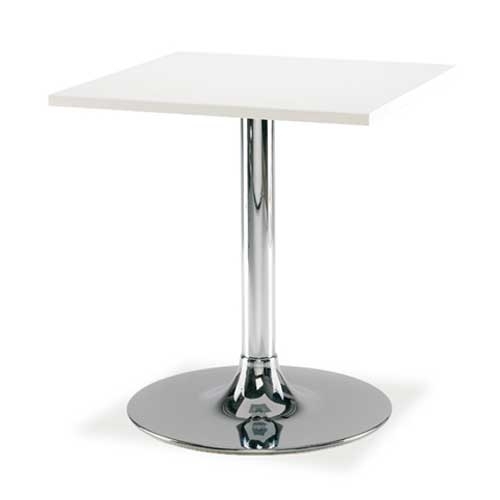 The LTD table range come in a variety of heights and footprints.